NEW DELHI, NOVEMBER 29: The Himachal Pradesh National Law University (HPNLU) Shimla has been welcomed in the Common Law Admission Test Committee and the Consortium, therefore becoming a participating institute of CLAT 2019. The Shimla NLU Vice Chancellor, Dr Nishtha Jaswal exclusively confirmed this to Careers360. With HPNLU entering the CLAT Consortium, it will do-away with its own entrance exam, i.e., Himachal Pradesh National Law Entrance Test, commonly called HPNET or HPNLET. Therefore, law aspirants who wish to pursue five-year integrated law degree in the Shimla NLU will be appearing CLAT 2019. 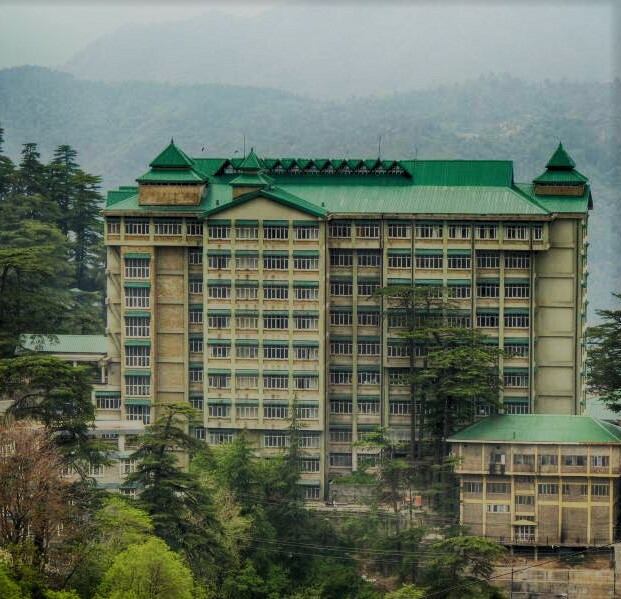 Dr Nishtha Jaswal has superseded Dr SC Raina, who had been the Vice Chancellor of HPNLU Shimla for last two years, since its establishment in the year 2016. CLAT 2019 will be held on May 12 in offline mode. Candidates can appear for the national-level law entrance exam if they have qualified 12th board examination. The coveted admission test will be administered by National Law University Odisha (NLUO) Cuttack on behalf of the CLAT Consortium for admissions to around 2500 seats on offer across 21 NLUs.